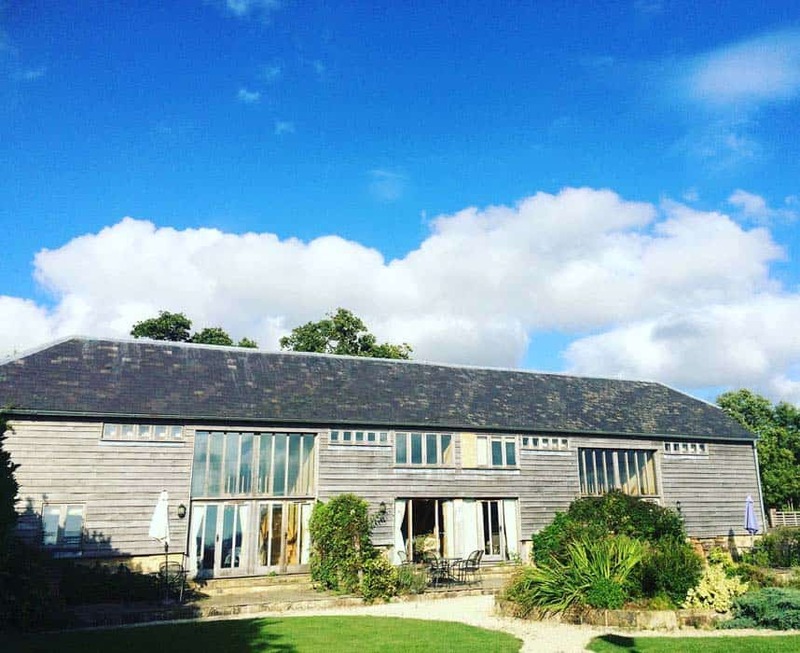 Come and join us at our gorgeous venue in Stonegate for a weekend of yoga in East Sussex. 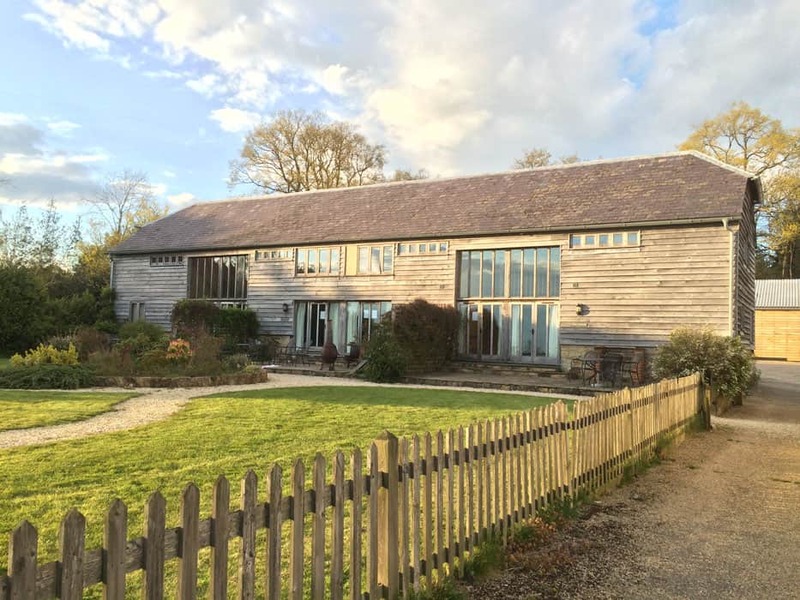 With beautiful converted barns as your accommodation with uninterrupted views over the High Weald allow yourself to relax in this beautiful countryside and get away fro the frenetic day to day of your busy life at home. 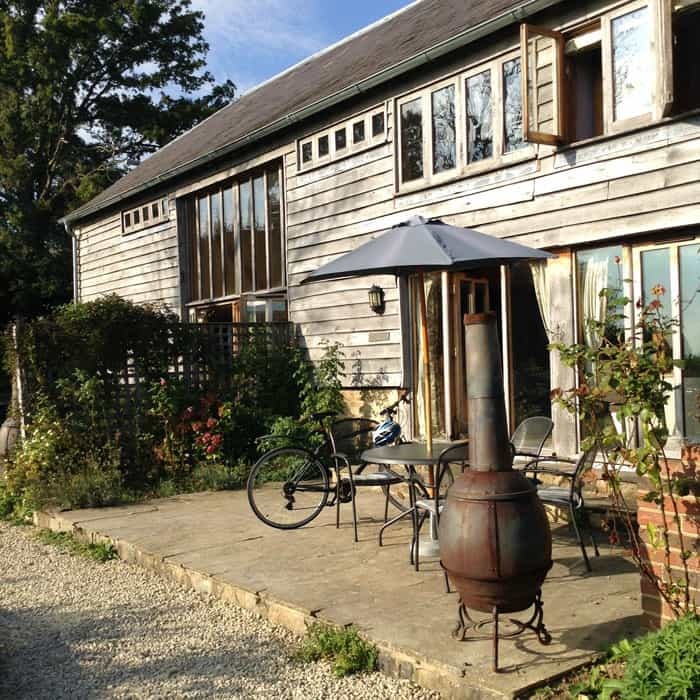 At our East Sussex venue we are less than 1 hour from London by train. 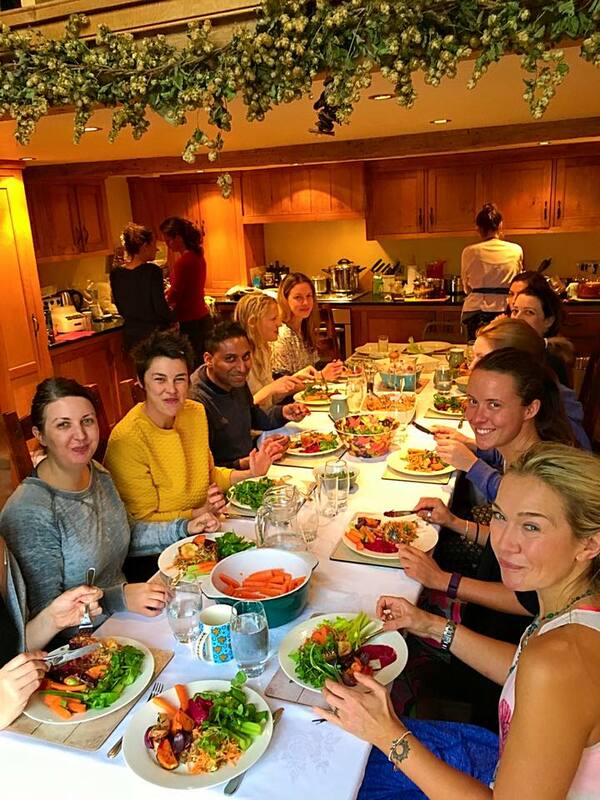 It’s as easy as travelling across London to come to us for a restorative and revitalising weekend. Surrounded by the rolling hills of the High Weald, there is plenty to do if you so desire. 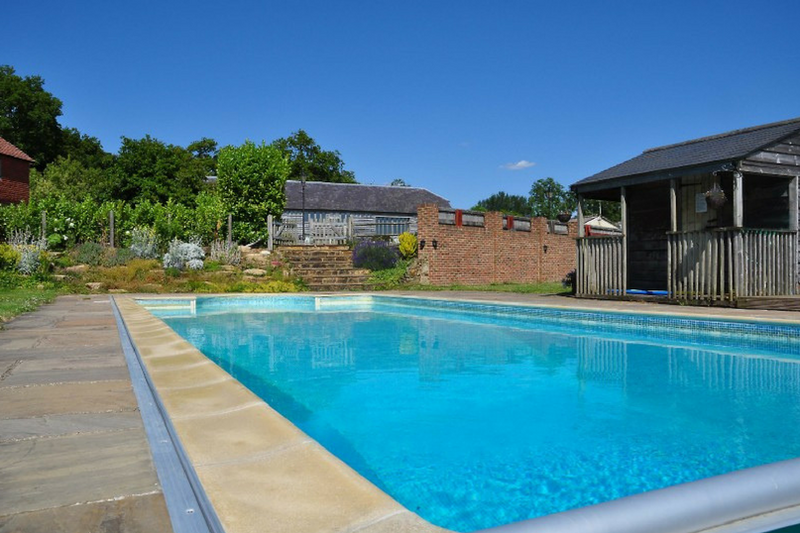 We love this venue for the heated swimming pool between May and September which has a temperature of 30 degrees, so even if it is raining it is warm and relaxing in the pool.